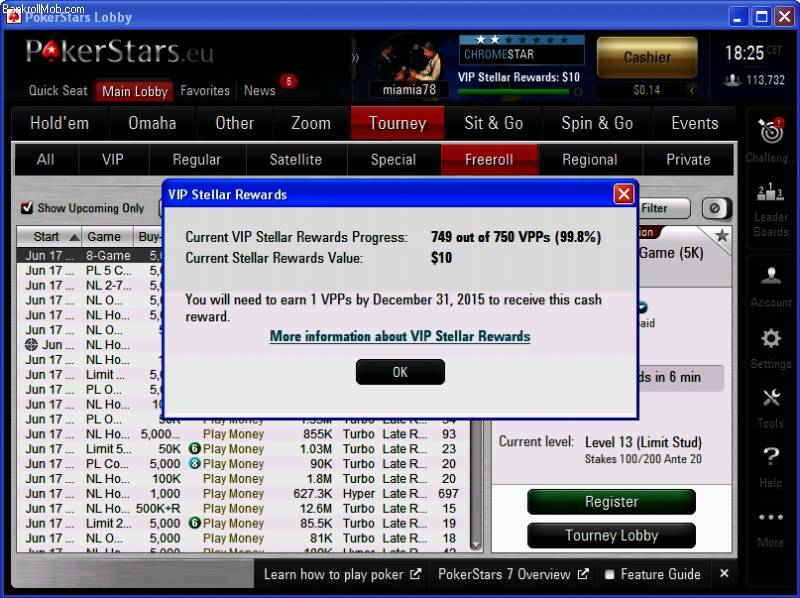 I dont like begging or make deal with transfer,but after they give me back PokerStars acc and spend money there i stay with just 1 vpp to clean bonus. If anyone want deal with me.I transfer 3$ on 888 acc for 2$ to me on PokerStars.Thanks. ps. i send first money...no problem! ??? what are you talking about, this forum does not block poker sites names, example, pokerstars. full tilt . see not blocked. and his thread is very easy to understand. it doesn't block it, what happens when you type up certain words, it automatically creates a link. pokerstars , now you have a link to poker stars bonus on brm..
lol guys.not have time for joke.want clean bonus to transfer money on fulltilt. Read it again, it's very easy to understand, he will transfer at 888 poker if someone transfers to him on stars. very easy to understand. Ya so you have tried and realize you were wrong???? I was just passing on that when he typed them they dissapeared and I couldn't see them! It's your adblocking software, that hides the links. BRM actually replaces the pokersite name with a link with offers to for that site. Your adblocking software blocks these for you. Maybe add an exception for BRM in your software? Waiting receipt and i will send.